Product prices and availability are accurate as of 2019-04-20 20:01:41 BST and are subject to change. Any price and availability information displayed on http://www.amazon.co.uk/ at the time of purchase will apply to the purchase of this product. 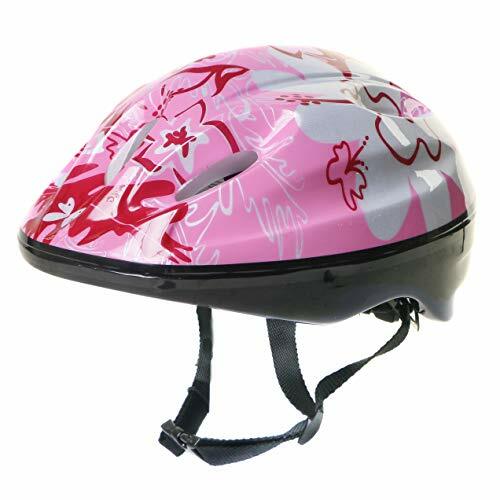 Cycle Helmets are proud to stock the fantastic Pink Girls Childrens Combo Helmet & Knee / Elbow Pad set ages 5 - 10 Cycling / Skating / Scooter / Bike. With so many on offer these days, it is good to have a name you can trust. 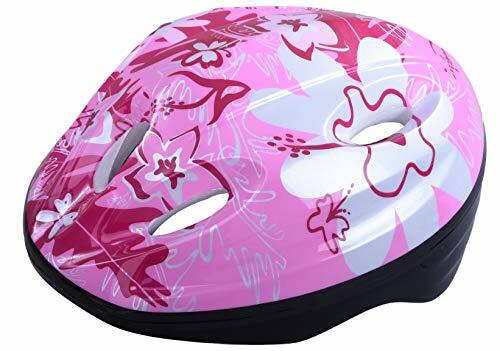 The Pink Girls Childrens Combo Helmet & Knee / Elbow Pad set ages 5 - 10 Cycling / Skating / Scooter / Bike is certainly that and will be a excellent buy. 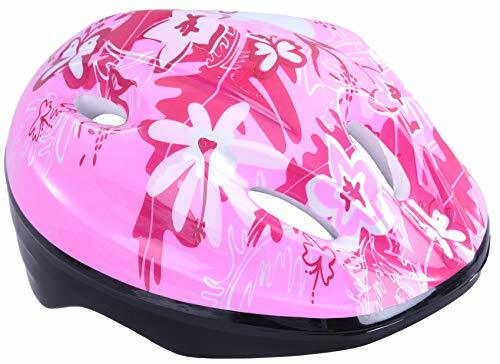 For this reduced price, the Pink Girls Childrens Combo Helmet & Knee / Elbow Pad set ages 5 - 10 Cycling / Skating / Scooter / Bike is widely recommended and is a regular choice with many people. LA Sports have added some excellent touches and this means good value for money. A really great combo set brightly coloured, with cute character designs. A striking, fun safety helmet and matching knee/elbow pads. The perfect gift or a special treat! Suitable for ages 4 - 10 1 x helmet & 6 pads (2 x knee, 2 x elbow 2 x Wrist Guards). Suitable for bicycle or scooter riding, skating & boarding. 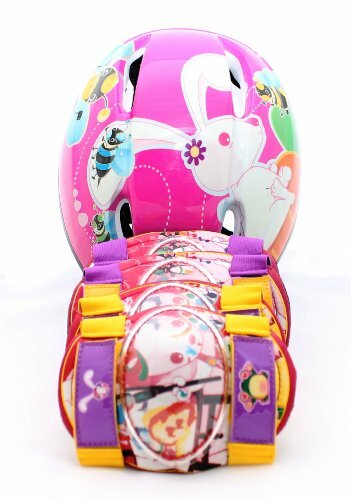 Child's scooter / bike safety helmet features bright pink bumble bee and bunny design, with matching character themes on the knee and elbow pads.